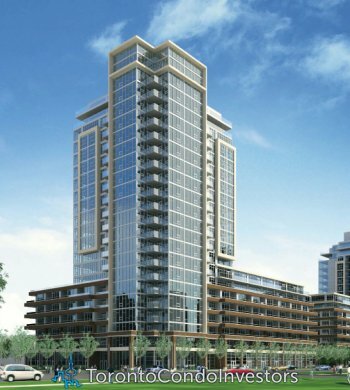 Richmond Hill XPRESSION Condos on Yonge Street is the newest and most exciting project in the GTA in Summer 2012! LAUGH. FLIRT. GRIN. 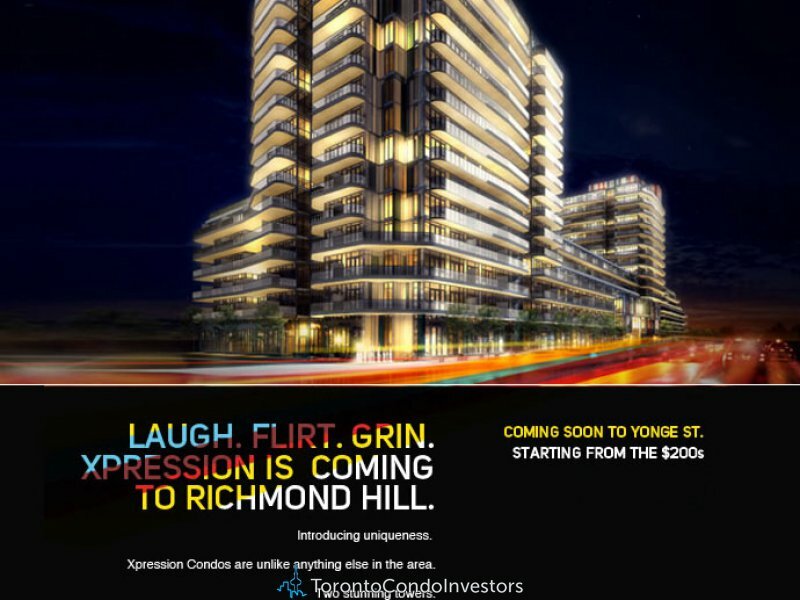 XPRESSION Richmond Hill condos for sale by Zancor Homes is coming soon! Introducing uniqueness, the Xpression Condos in Richmond Hill real estate market are unlike anything else in the area. There will be two stunning towers that make up this project with chic urban design and amazing architecture that will forever transform the city skyline. The preconstruction Richmond Hill Xpression Condo towers will be just steps away from Hillcrest Mall. Crushing the bar in true urban affordable living, Zancor Homes presents some of the most unbelievable unique and high-end residences on Yonge Street starting from the $200,000’s range. Express who you are at the Richmond Hill Xpression Condos. Condo buyers and real estate investors alike will enjoy the incredible location and modern living design presented by Zancor Homes. The most modern architectural landmark in the Richmond Hill real estate market is upon us and the interiors of the Xpression Condos for sale will be by leading and award winning Tomas Pearce Interior Design. There will be a wealth of indoor and outdoor amenity spaces for all to enjoy as well. The amenities will include a fitness gym, swimming pool and rooftop patio. 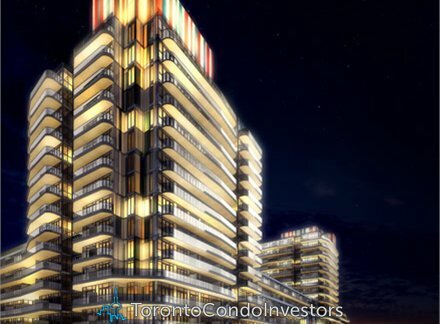 The Xpression Condos by Zancor Homes are located on Yonge Street between Weldrick Road West and Carrville Road (which turns into 16th Avenue) at 9471 Yonge Street Richmond Hill. Close by is the Hillcrest Mall, great international cuisine, fine/casual dining hot spots, big box retailers and community services. There are also recreational and community centres nearby as well as the Richmond Hill Montessori & Elementary Private School. The preconstruction Richmond Hill Xpression Condos for sale are also situated very close to numerous urban parks and greenspaces that include the Hillcrest Heights Park, Gapper Park, Pioneer Park, Tannery Park, Harding Park and Burr Park. Also of note, the Zancor Homes Xpression Richmond Hill condos are within walking distance to the Richvale Athletic Park and Outdoor Community areas. From salons to grocers and from banks to clinics, the preconstruction Richmond Hill Xpression condos for sale are well situated in a walkable and pedestrian friendly neighbourhood. There are also great schools and local transit systems just steps from your front door. Modern, Cosmopolitan, Urban Living is just a few weeks away!